If you haven’t already thought of something to give your Mum to show her your appreciation this Mothers Day, then why not treat her to brunch. Or even if you have the flowers on order, why not go out for brunch anyway. Below is some of the best locations open for a Mothers Day breakfast or brunch this weekend. Freihof will be open for breakfast from 09.00-11.00, or they have a special Mothers Day buffet from 11.30-14.30. Great local produce from organic farmers is important at Freihof and so pay a visit and sample organic eggs, local cheeses, hot meat loaf and ham from Biometzger, homemade delicious jams, fresh fruit salad and a variety of organic bread from Backkultur in Göfis. From Monday-Saturday Freihof also has a shop selling fresh organic produce celebrating the best of the region. 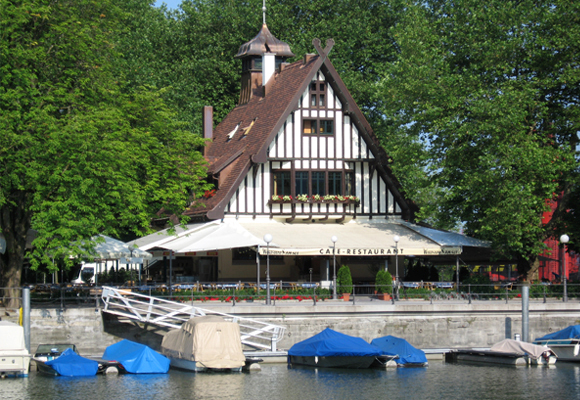 As the name indicates Wirtshaus is located right on the water and this Sunday they are offering a buffet breakfast from 09.00-12.00 including live music. 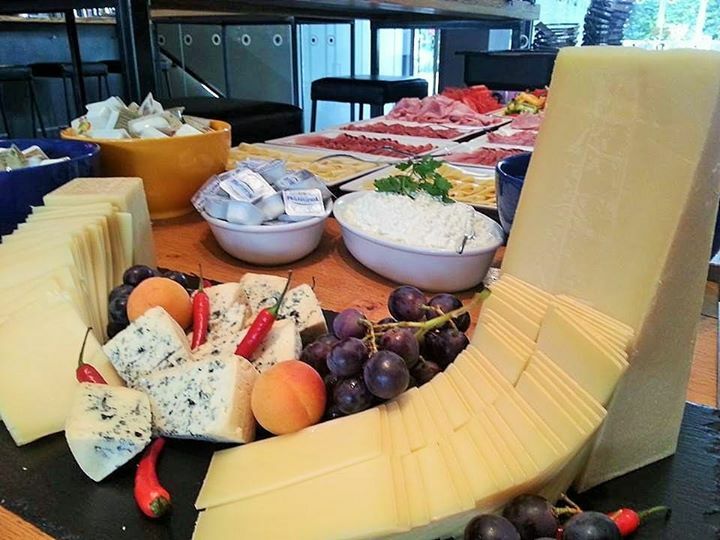 The buffet includes international and regional cheeses, veal sausage with pretzel and sweet mustard, and smoked salmon with cream horseradish to name a few. If breakfast is a bit early for you they also have a special Mothers Day menu available throughout the day. Further around the lake in Lochau you will find anothe r spectacular location, Sentido, Seehotel am Kaiserstrand. Offering up a gourmet feast for brunch from 11.30-14.00 you are sure to be in for some culinary delights. 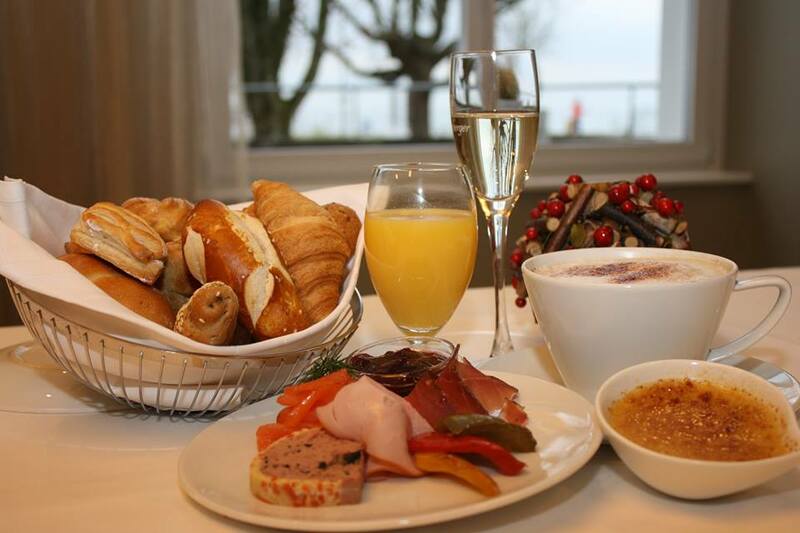 Looking for a more casual dining experience, try Marktplatz’s impressive breakfast buffet from 09.00-12.00. Marktplatz has a bright and welcoming atmosphere, with a large sun terrace for you to relax in. They received 81 points in the Flagstaff restaurant Guide and so is definitely a place to check out. 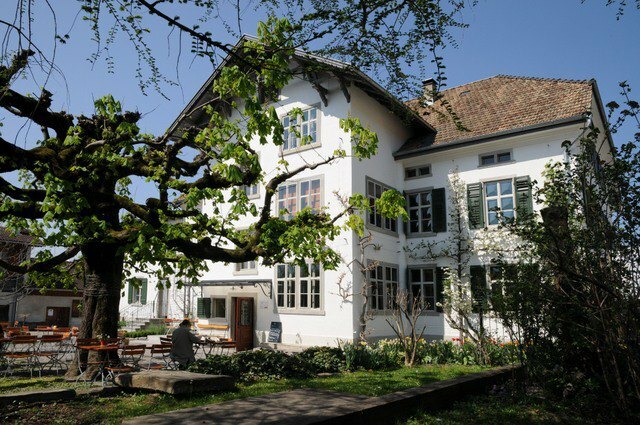 Gasthof Löwen serves up traditional Austrian food and this weekend they have a special Mothers Day brunch buffet from 10.00-14.30. This beautiful hotel offers top quality food in 3 star surroundings.